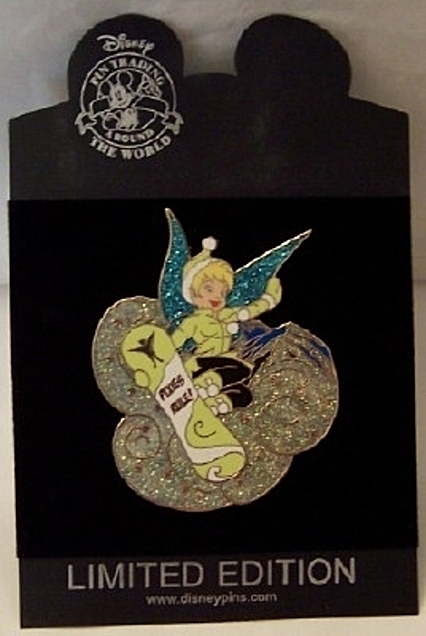 Tinker Bell takes to the snow to bust a move on this sparkling gold-finished jumbo character pin. 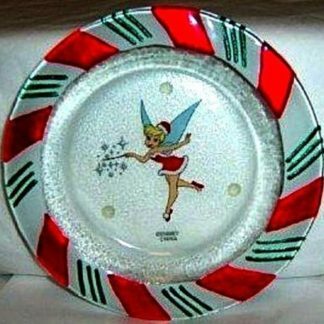 “Pixies Rule” is written on the bottom of Tink’s snowboard. ABOUT 2.875 H X 2.375 W INCHES MAX DIMENSIONS. Next, Date of Release January 15, 2007. Further, Enamel cloisonné and Gold finish. 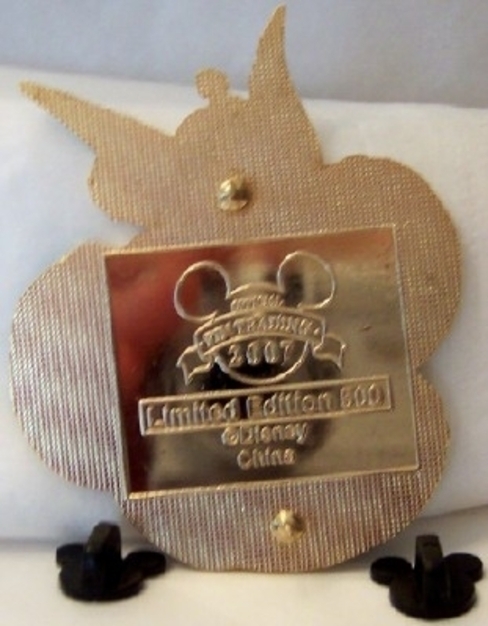 Also, #2 Pin Posts with #2 Mickey Pin Backs. 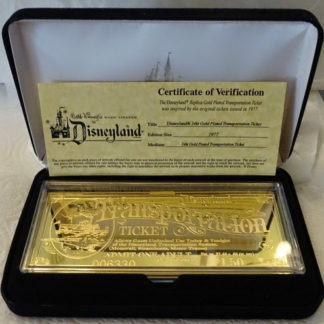 Noteworthy, Only 500 Made Worldwide! 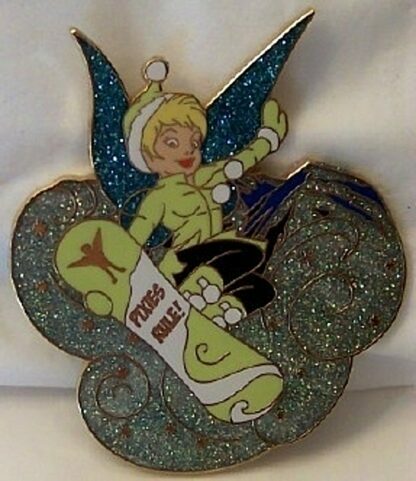 Buy this Disney Tinker Bell On Snowboard Jumbo Limited Edition 500 Pin New to collect yourself. Or give it to someone you know! LIMITED EDITION 500 JUMBO PIN NEW. Invite Tink to brighten your day with this unique pin!!! ALSO, ABOUT 2.875 H X 2.375 W INCHES MAX DIMENSIONS. 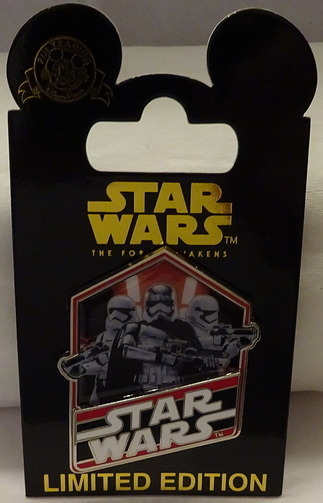 Finally, @Disney and Made In China. 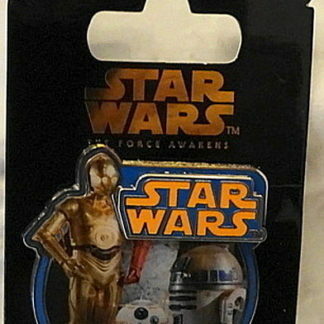 Furthermore, pin may have minor nicks and scratches as sold new at Disney. May have tarnish and/or oxidation of finish on back, and irregularities of pin backs.